With its growing international status, the Bangladesh Tour of Sri Lanka should be of special significance where the present Lankan national cricket is concerned. The Lankans upon concluding their T-20 engagement against Australia in February will be back at home taking on the high-riding Bangladesh cricketers when they will play two tests, three ODIs and two T-20s, in March this year. 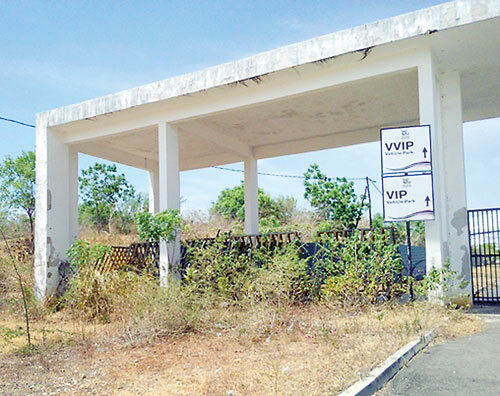 It was not long ago even this very pages depicted the parlous state of the Hambantota Stadium which has a capacity of over 35,000 seats at present. The last time this venue was used for an international match was in July 2015 when Sri Lanka played a One Day International match against Pakistan. However we learn that rehabilitation work is in progress right now. Coming back to the engagements against Bangladesh, though Sri Lanka won both their series home in 2013 and away in 2014 at one nil a piece, there were some high scoring done in some of the matches. However during that time Bangladesh were just finding their feet in International Cricket while the Sri Lankans were charged with the Sanga-Mahela magic potion. However, even during the present away series against New Zealand, the Bangladesh cricketers are performing creditably well while the Lankans were struggling against an apparently novice South African team while playing away in their last T-20 match at the Centurion on Friday. Interestingly unlike Australia who generally are weak against spin bowling, the Bangladeshis have their own inimitable style of facing spin bowling and they also have a battery of promising spin bowlers who are among the wickets internationally at present.